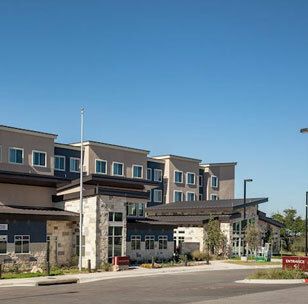 Completely redesigned in 2019, this hotel is less than 3 miles from Love Field Airport and minutes from the American Airlines Center. 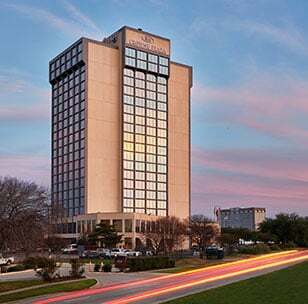 Suited for both business and leisure travelers, spend the day in meetings, then enjoy the many shops, restaurants and attractions around the city. 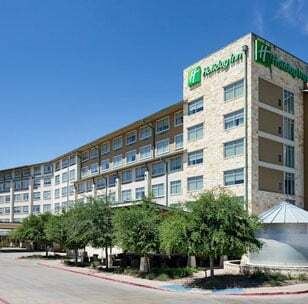 Located in the heart of Austin Town Lake, the hotel is close to Austin Convention Center, University of Texas, the world famous Sixth Street and the Warehouse District. 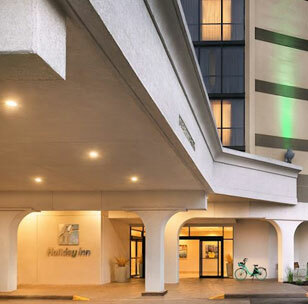 Enjoy a smoke free atmosphere with amenities suited for every traveler. 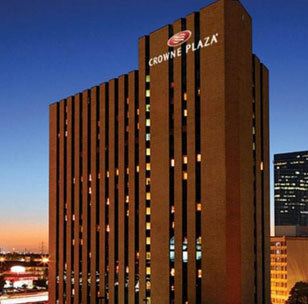 Discover downtown with the magnificent River Walk and the colorful Market Square. 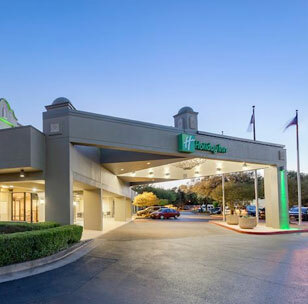 Offering a great experience and a great location, our resort-style hotel offers a convenient location for guests to take in attractions nearby. Start your lake side retreat at our brand new, all-suite hotel featuring full kitchens, free wi-fi and pet friendly rooms.